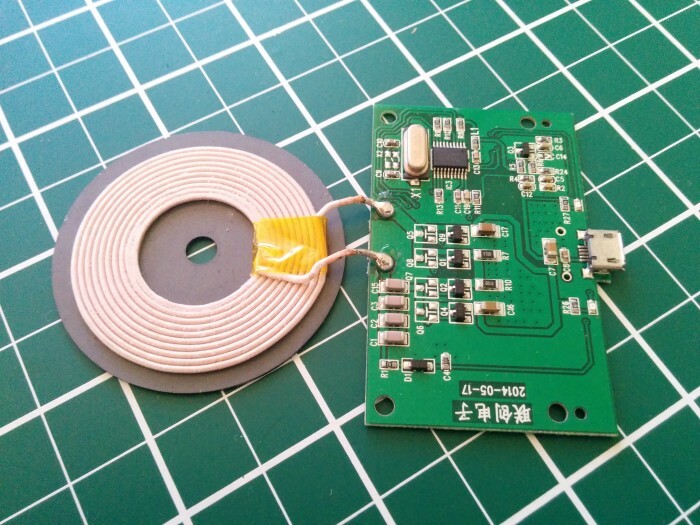 A while back I bought a QI charger PCB off eBay for $3.55. I wanted to build a wooden phone dock with built in wireless charging. I still had some wood scraps my neighbor gave me a while back, which is why the project including all materials cost me < $5.